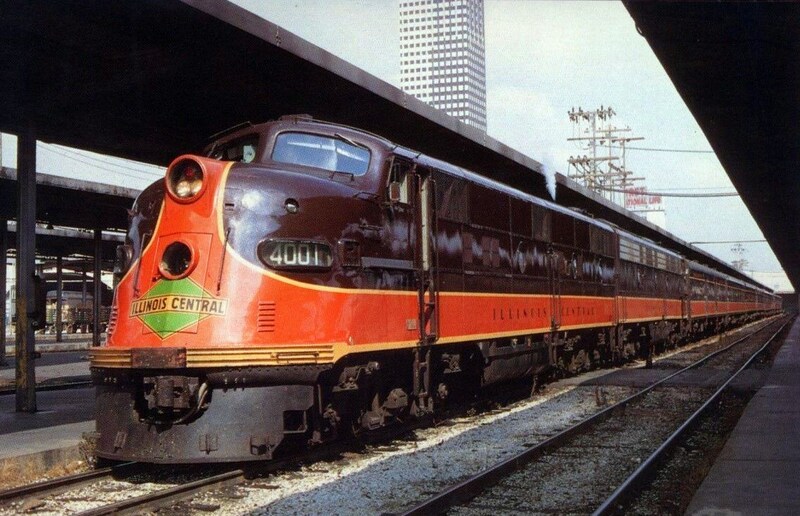 The Illinois Central's City of New Orleans was the railroad's secondary train between Chicago and "The Big Easy." Its flagship along this route was the Panama Limited, a super luxurious, all-Pullman consist featuring sleepers (in a variety of arrangements), full dining service, a cafe car, parlor-lounge, and cafe-lounge. 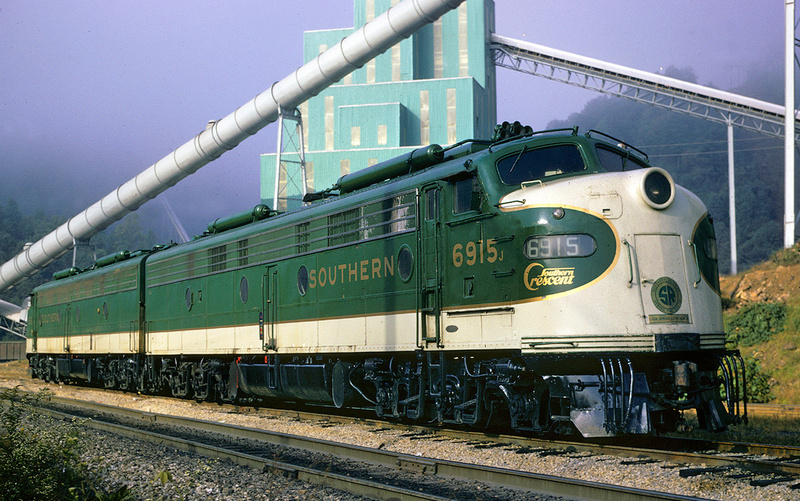 The so-called Main Line Of Mid-America's passenger trains were as legendary as its storied history. Ironically, the coach-only City of New Orleans actually became more popular than its counterpart due largely to its cheaper fares. Later, it earned national acclaim when Steve Goodman released that famous song in 1971 (performed by Arlo Guthrie). While the Panama was all about luxury and first class travel the New Orleans was marketed as a vacationing experience available to the everyday American. When the National Railroad Passenger Corporation, or Amtrak, was born in 1971 the train was initially retained before being dropped. However, hoping to capitalize on the publicity and good PR brought about by Mr. Goodman’s song, Amtrak revived it again in 1981. Today, you can still ride the City of New Orleans 900 miles along the original IC right-of-way (now owned by Canadian National). The Illinois Central's (IC) slogan, The Main Line of Mid-America, described the railroad quite well. Its north-south routing linking Chicago with New Orleans was offered by only one other carrier, rival Gulf, Mobile & Ohio (the two would go on to merge in 1972 forming the relatively unsuccessful Illinois Central Gulf system). The IC was one of America's great transportation companies. 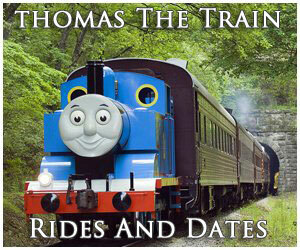 It was chartered in 1851 and following only five years of construction, opened 705 miles across Illinois in 1856. At the time it was the largest such enterprise in the country, with what was then a main line connecting Cairo, Illinois, on the Ohio River, to Dunleith (East Dubuque) along the Mississippi River. It also maintained a branch to Chicago via Centralia. Over the years the IC continued to grow until it boasted a commanding 6,700+ mile network by the 1920's, reaching such points as Omaha/Council Bluffs, Memphis, Louisville, Shreveport, and Birmingham. 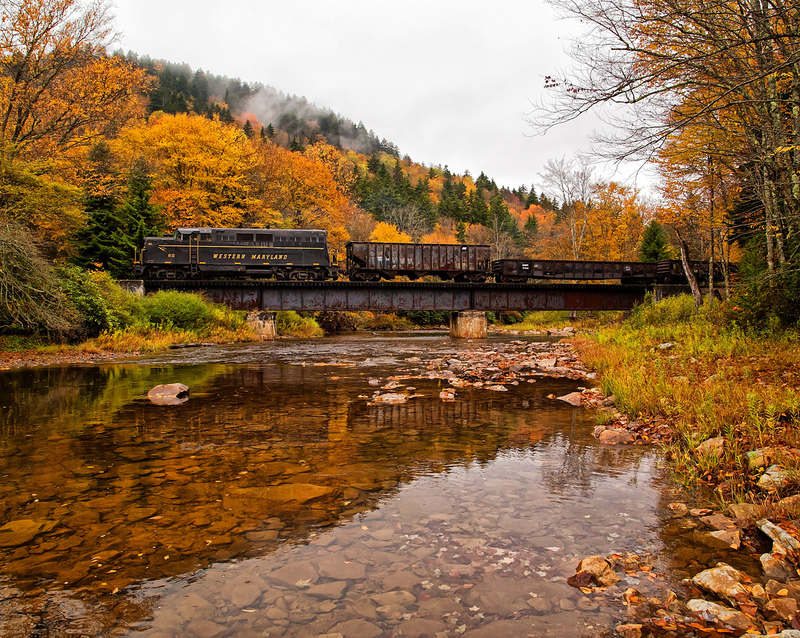 The railroad never experienced a bankruptcy during its 147-year history. 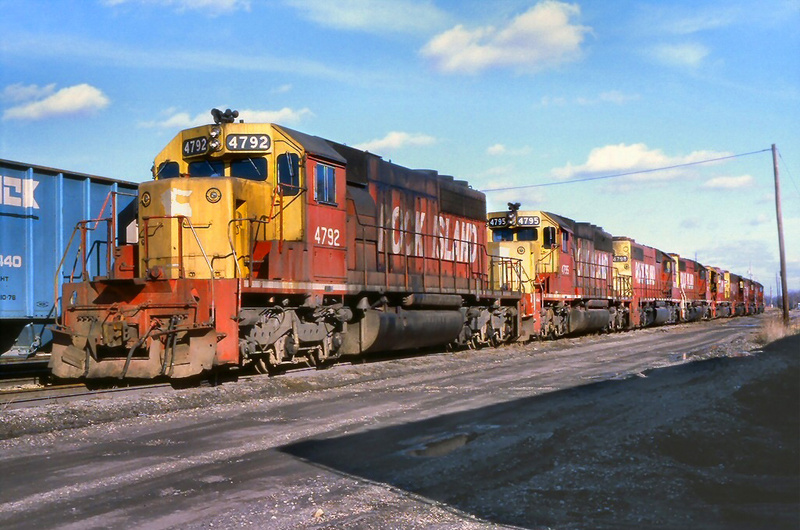 In 1998, a greatly slimmed down Illinois Central was acquired by the Canadian National Railway, which continues to operate its key corridors today. Related Reading To The "City Of New Orleans"
Illinois Central, "The Main Line Of Mid-America"
Launching The "City Of New Orleans"
When the streamliner fad caught on during the latter 1930's, the Illinois Central was an early proponent, inaugurating the semi-articulated Green Diamond on May 17, 1936. This train-set was very similar to the pioneering work of Union Pacific/Pullman-Standard/Electro-Motive (Winton Engine Company), the M-10000, of 1934. The book, "Streamliners: History Of A Railroad Icon" by Mike Schafer and Joe Welsh, notes the two trains' similarities likely stemmed from UP's control of IC at the time. In any event, the five-car Diamond was a success and convinced IC officials streamlining was the future of rail travel. In his book, "Illinois Central Railroad," author Tom Murray notes the railroad's passenger traffic in 1940 had fallen by more than two-thirds between 1920 and 1940. Bolstered by the Green Diamond's popularity, new streamlined diesels from Electro-Motive and lightweight passenger cars from a variety of builders were ordered, enough that the Panama Limited was re-inaugurated as streamliner, featuring two complete train-sets, on May 3, 1942. World War II, and the War Production Board's restrictions on railroads' purchase of new cars/locomotives, delayed IC from launching any new trains. After the conflict ended in 1945 it eagerly and quickly began reequipping its top services. The war years had brought record traffic to the railroads (for the Illinois Central this number reached nearly 2 billion passenger miles) and many believed the industry could recapture the public's business in peacetime. Since the 1920's there had been a steady loss of market share to trucks and automobiles. As Mr. Murray notes, the IC was still enjoying strong ridership in the post-1945 years, and would continue to do so until 1955 thanks to its main line serving vacationing destinations within the Deep South. In 1950, for instance, it still generated 1.03 billion passenger miles. 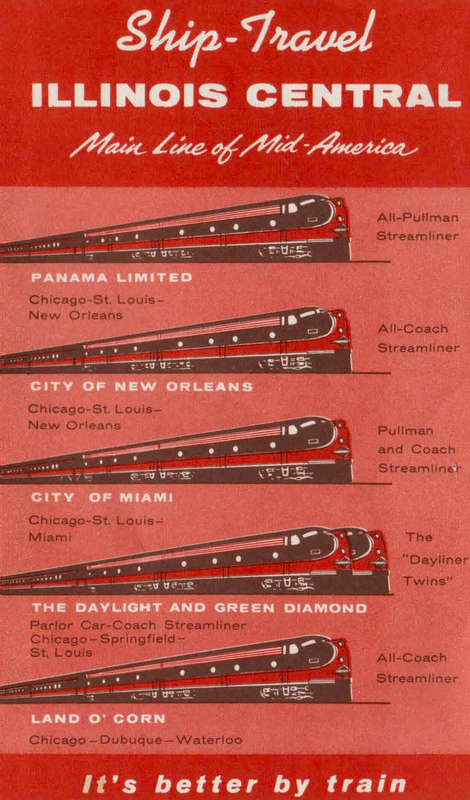 To complement the luxurious Panama Limited the IC launched an all-new day train, the City of New Orleans in 1947. As its name implied, it reached the Gulf Coast and was marketed as a much cheaper alternative to its upscale counterpart. Below are the lyrics to the song "City of New Orleans," written by Steve Goodman and performed by Arlo Guthrie. The City's most striking feature was an ability to cover the 921-mile journey in a single day! Boasting 22 stops, another attractive perk, it blazed along at speeds up to 100 mph, completing the trip in 15 hours, 55 minutes. According to the Illinois Central's May, 1947 timetable, Trains #1 (southbound) and #2 (northbound) averaged 58 mph, covering about a mile per minute. The City of New Orleans took over the slots previously held by the heavyweight Creole, which required an extra day to complete the Chicago-Memphis-New Orleans run. The City was entirely streamlined; its lightweight cars were manufactured by Pullman while the locomotives were Electro-Motive's latest E7 model diesels. It was also bedecked in IC’s handsome chocolate brown and orange livery, capped off with yellow trim. In addition to its primary corridor the train included connecting services via St. Louis (Train #201-1) as well as Louisville, Kentucky (Train #101-1). A typical City consist included a diner, coach-lounges, and standard coaches (unfortunately, as patronage declined the train was relegated to coach-only accommodations). For all of these reasons, the City of New Orleans was a hit even before songwriter Steve Goodman immortalized it in 1971. Photographer and rail historian Phil Gosney pointed out the following about its popularity, "This train was always the longest and most popular on the New Orleans-Chicago route. 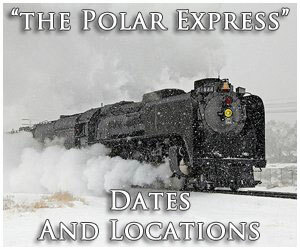 During heavy summer travel periods and the winter holiday season, it was not uncommon to have a Memphis-Chicago section of this train operate with 12 to 14 cars, followed by the regular New Orleans-Chicago section numbering 16 to 18 cars." 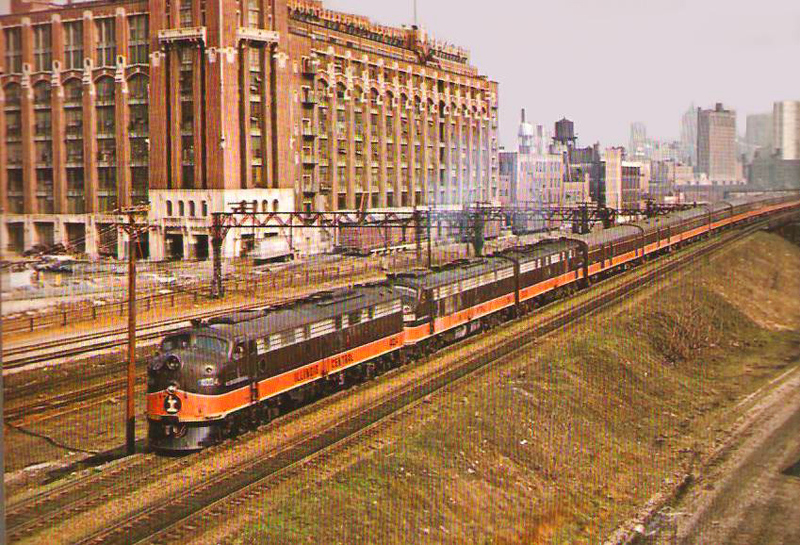 When Amtrak took over most intercity passenger services on May 1, 1971 it initially retained the City of New Orleans although this proved short-lived. During this time it earned the dubious distinction as the carrier's first fatal accident when it derailed near Salem, Illinois on June 10th that year. On November 14, 1971 Amtrak decided to rename it the Panama Limited, a decision which proved only marginally successful. After a decade under this arrangement, the carrier brought back the City Of New Orleans, revived partly to capitalize on the immense success of Mr. Goodman’s song. Interestingly, today's version includes available sleeper service, something it never had under Illinois Central ownership. Under Amtrak, the train can make the jaunt between Chicago and New Orleans in about 19 hours, according to Amtrak's official timetable. To learn more about the contemporary version of the City Of New Orleans please click here to visit Amtrak's website.